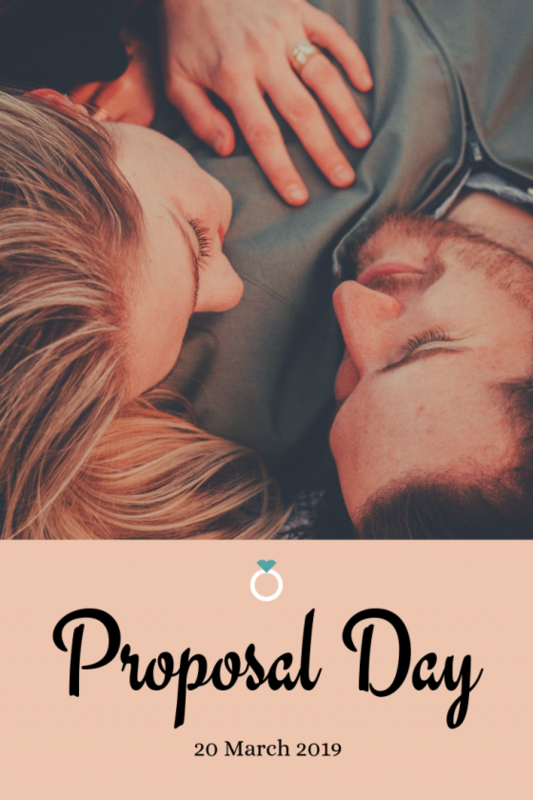 Proposal Day shares the 20 March 2019 with Kiss Your Fiance Day. 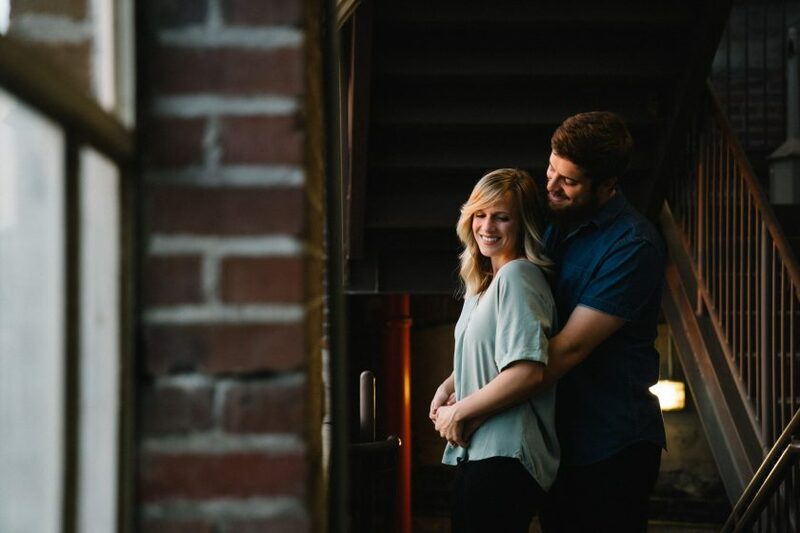 Much like its cousin, it is also a prime opportunity for wedding photographers, as many couples are just starting to search for their wedding photographer. As with Kiss Your Fiance Day, it is also a chance to push the benefits of an engagement shoot and boost your bookings. 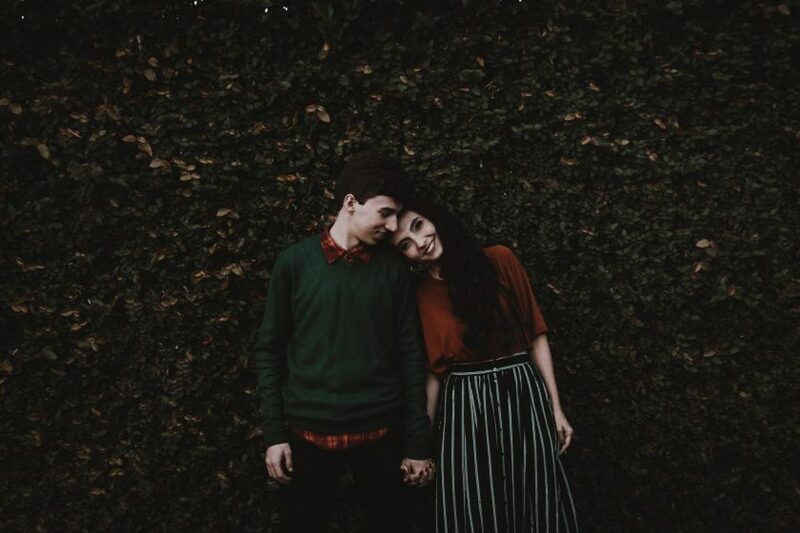 You could write a blog post or a collection of social media statuses explaining why couples should book an engagement shoot, for example, to help with confidence in front of the camera, to meet your wedding photographer before the big day etc.